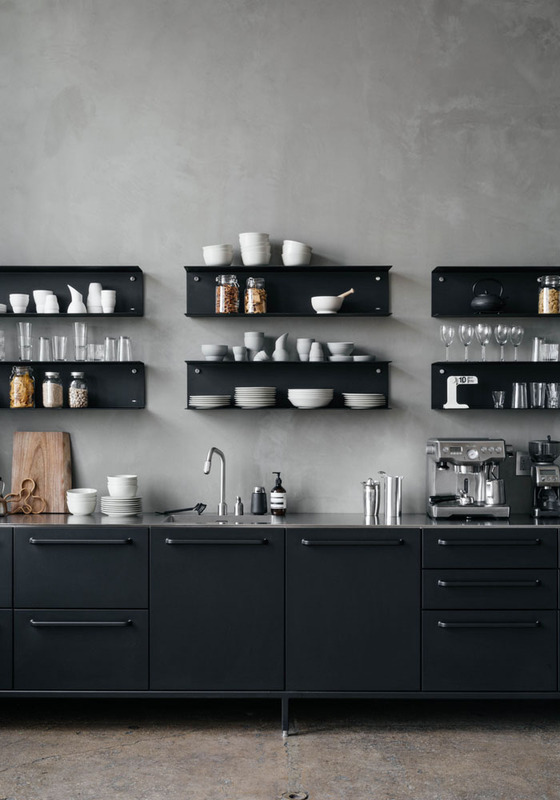 One brand dear to my heart is Danish design company Vipp. 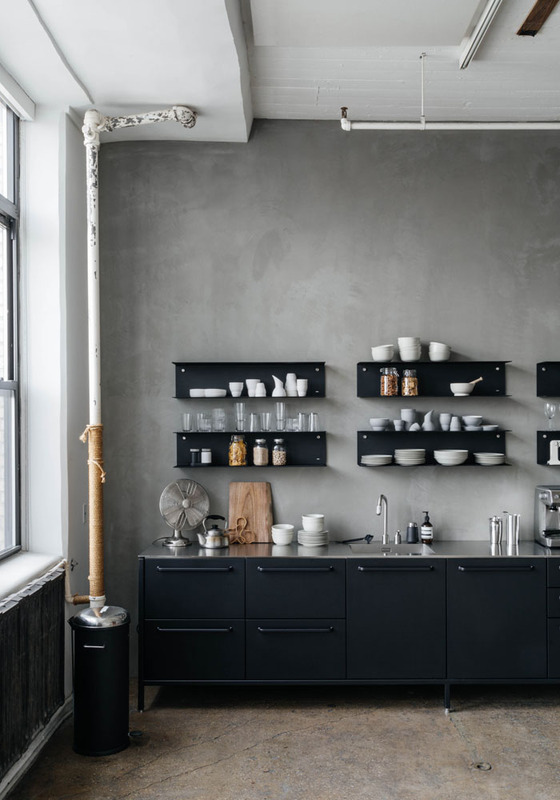 From their kitchen accessories to their Award-Winning kitchen and the Vipp shelter which I would really love to visit once, everything is beautifully designed. In 2014, while I was still running the BODIE and FOU online concept store, we had the amazing opportunity to collaborate with Vipp to design an exclusive limited edition BODIE and FOU x Vipp bin which some of you may remember or even own. A similar collab’ had been done previously with Parisian concept store MERCI so for us, it was a big deal. The BODIE and FOU x Vipp bin was exclusively sold in their store in Copenhagen and in our shop and was even purchased by her H.R.H. Princess Marie of Denmark. It was an interesting & inspiring collaboration during which, we also launched our collection of BODIE and FOU prints (I recently found some left-over stock if you’re interested), organised a styling competition with some of the best international Bloggers and ran a week-long pop-up store in their beautiful showroom in Copenhagen. 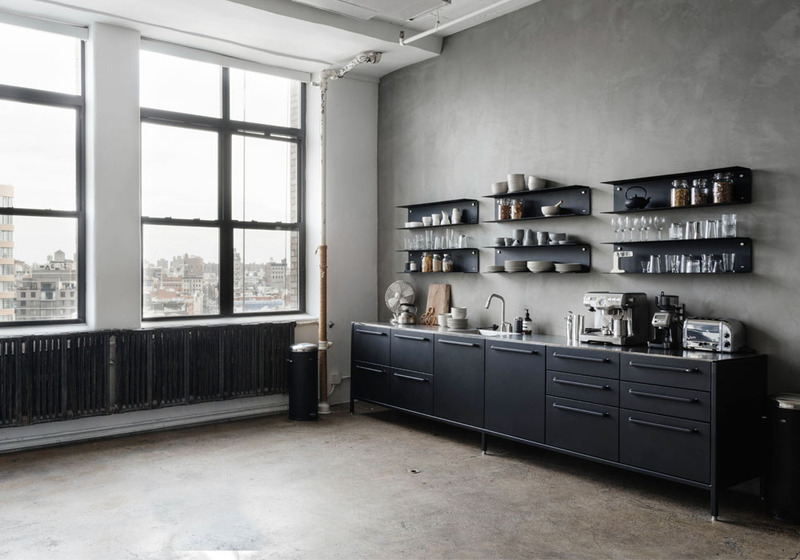 Winner of the 2014 Elle Decoration International Design Award, the Vipp kitchen was fitted on the 11th floor of a creative agency in Manhattan. Space was tailor-made to fit their space and requirements. Can you imagine your workplace fitted with such a kitchen!? The grey wall looks similar to the one I recently painted in our lounge (see here) using Kalklitir paint. The hue I used for our walls was Lute Primo which looks like polished concrete if you apply it in strokes. 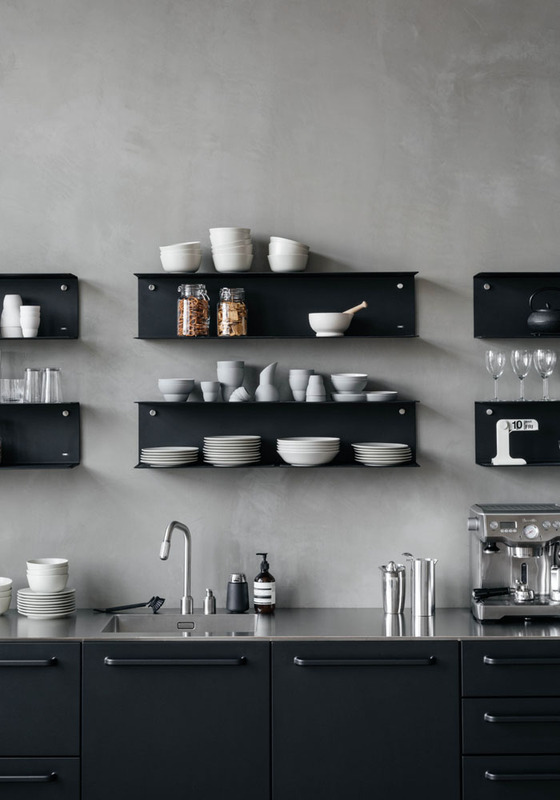 The minimalist wall shelves are also from Vipp. AESOP in the kitchen is always a good idea. I love the smell of their hand soap. The Vipp kitchen is made to order and therefore can be tailor-made to fit your requirements. Consequently, prices vary. 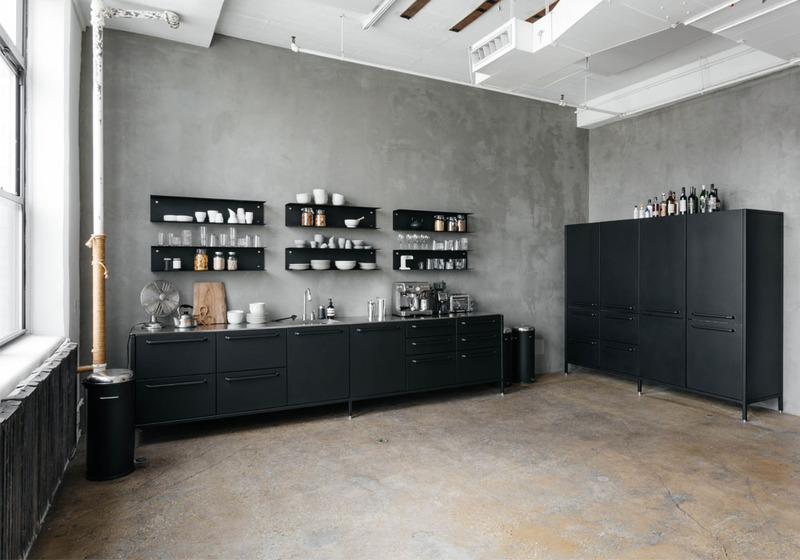 If you are planning a trip to Copenhagen, I strongly recommend you visit the Vipp showroom which is very inspiring from a design point of view and have a cup of tea at Atelier September around the corner. What do you think? Have you seen any other kitchens you love? 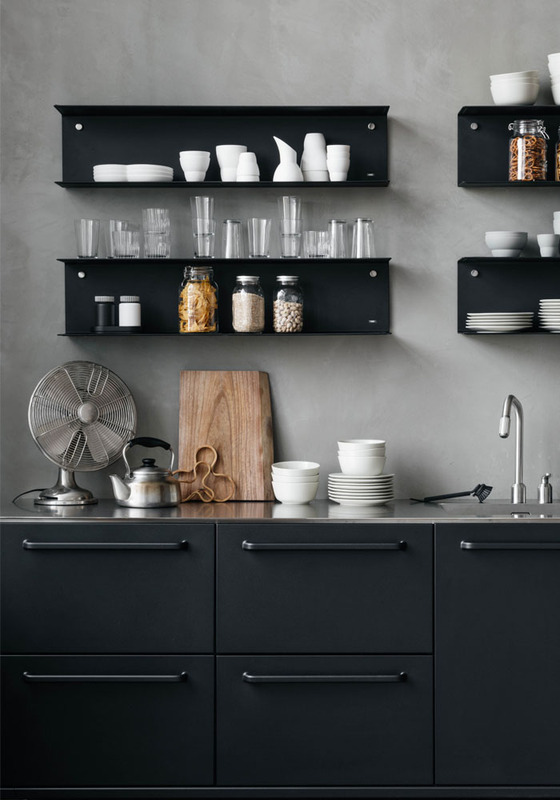 This is very sleek, love the contrast between the black and wood. I’ve been following their recent work in Paris among other cities and I’m amazed by their elegance and contrast of elements. The way they combine materials is impressive. Kitchen is always the most decorated part of the house. There are many patterns which can be used for decorating the kitchen in different style.